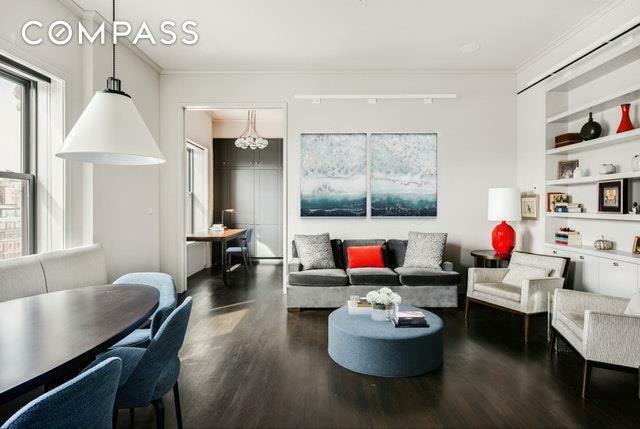 Fully gut-renovated and reconfigured to perfection, this 2-bedroom, 2-bathroom home is perched on the top floor of 35 West 81st Street, just a half block from Central Park West. 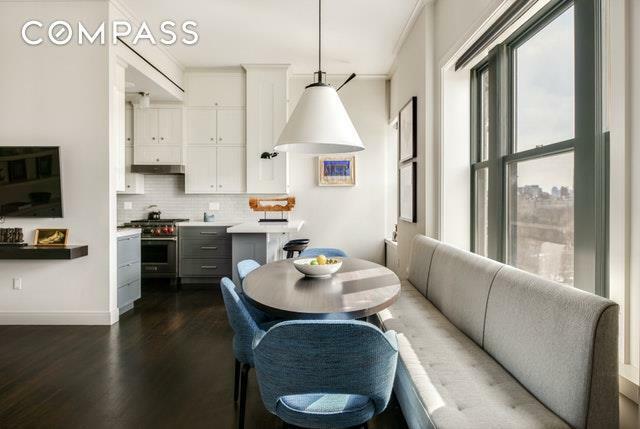 Boasting 11' ceilings, this apartment offers 25'+ of south-facing frontage directly overlookingthe Museum of Natural History and the Hayden Planetarium. Enjoy unobstructed views of the Manhattan Skyline and Central Park. At all hours of the day, you'll find abundant natural light pouring into this home, highlighting the impeccable renovations throughout. No detail was overlooked in this one-of-a-kind masterpiece home. 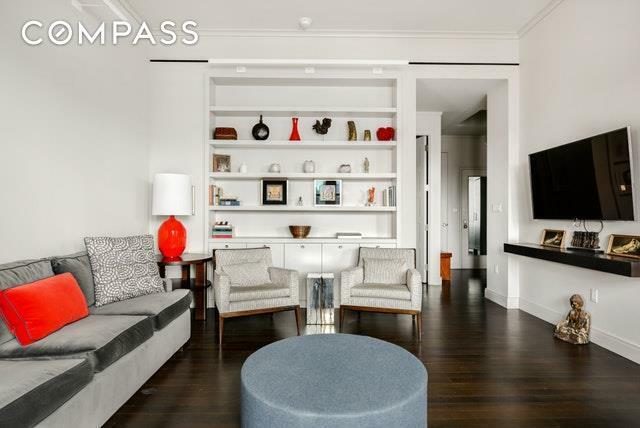 35 West 81st Street is a boutique and intimate full-service building with a live-in superintendent, full-time doorman, and furnished roof deck. The lobby is renovated, as is the entire 12th floor hallway - recently completed by the 12th floor residents. These units RARELY become available and must be seen to be believed - we guarantee it will take your breath away! 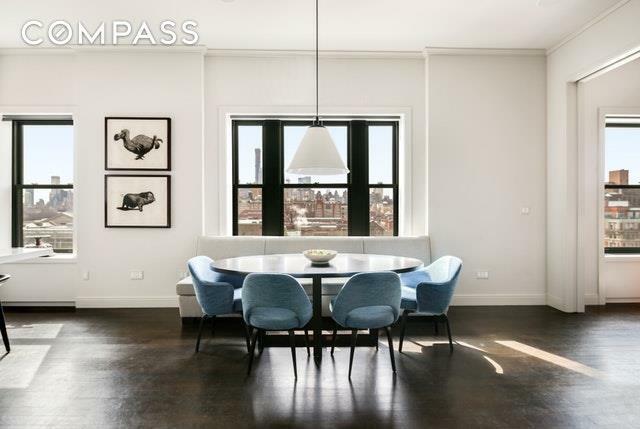 Listing courtesy of Michael Hahn of Compass.